The iPhone X comes with Apple’s only OLED screen, and it’s a beautiful thing. It’s not just that the color reproduction is nice: OLED screens have a unique property. When a pixel in an OLED screen is showing 100% black, that pixel can shut itself off. 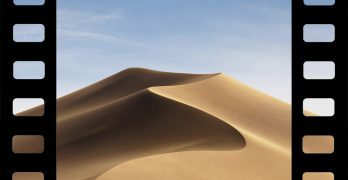 This means that blacks are as deep and dark as physically possible, blending smoothly in to the border of the device and avoiding that “dark but still lit” look you get on every other non-OLED device. It’s one of the reasons OLED screens are so sought-after for television screens, and one of the reasons they’re so expensive to make. This property means that dark mode apps look especially beautiful on the iPhone X. Here are our favorite dark mode apps for you to take advantage of the iPhone X’s OLED screen. Additional, dark mode apps tend to be high-quality apps to begin with. Why’s that? Well, when developers build a dark mode, they’re going above and beyond to create a pleasant user experience for a small subset of users. That kind of commitment to user satisfaction typically indicates a developer willing to put the work in to create an excellent application. Of course, a dark mode alone doesn’t make an app great, but it’s a positive indication. One of the best note-taking apps for iOS, Bear provides a collection of several themes for its pro users. Considering the Bear Pro package provides multi-device sync, it’s basically mandatory, meaning most users of Bear will be using Bear Pro. 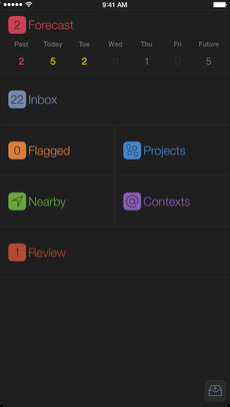 You can select from several built-in themes, but the true black dark mode theme is “Dieci,” the last theme on the list of options. Another cool touch: you can also change Bear’s app icon to match the dark mode look. Aside from being an excellent weather application, Today’s Weather offers a beautiful full black dark mode. This blends seamlessly with the iPhone X’s front casing, producing a true edge-to-edge screen look. You can pull weather data from your favorite source, including Weather Underground, Dark Sky, Weather.com, Accuweather or YR.no. Apollo is an excellent Reddit client, providing great support and access for a plethora of features. 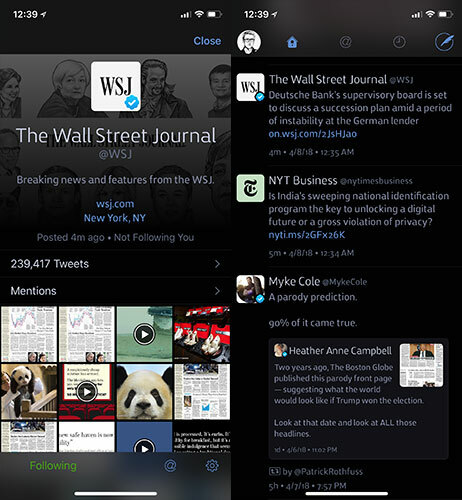 It also sports a full-black dark mode, letting users immerse themselves completely in the content. 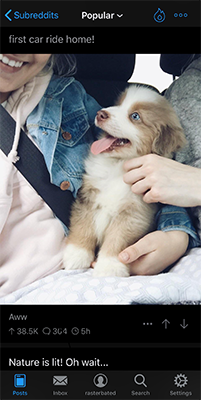 It autoplays GIFs, a must-have feature in a Reddit app, and the developer is active in their own subreddit. 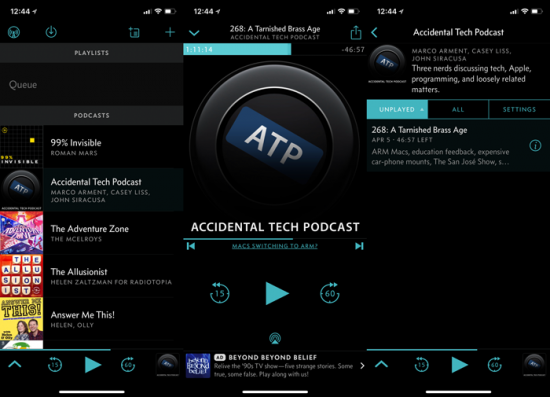 Just like Apollo, Overcast is a favorite podcast application among podcast power users. Produced by podcast evangelist and host Marco Armet, Overcast is a beautiful designed application that treats users like adults. This super-powered to do application is a godsend for those practicing the Get Things Done (GTD) method of managing their lives. It includes full support for every aspect of GTD, including an inbox, review and someday files. If you want to make GTD a serious part of your life, Omnifocus is a must have app. Twitterific is the best Twitter client for macOS, and it also provides an awesome Twitter client for iOS. The free version does include a colorful and somewhat distracting add, but the paid version unlocks push notifications and a useful Today view to keep track of your likes, mentions, retweets and follows. If you’re into Twitter, definitely check out Twitterific. If you use RSS feeds to stay on top of the news, Reeder is one of the best RSS clients out there. 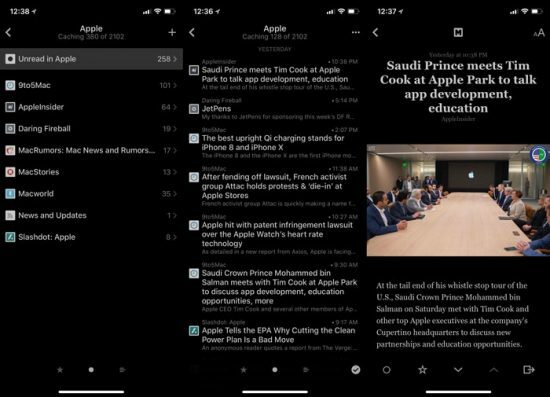 It also has a variety of dark modes and light modes, including a true black dark mode that looks beautiful on the iPhone X.
Marvin is one of our favorite ebook readers, and it’s far from the only application to offer a true black dark mode. It’s basically a feature of every ereader on Earth, including Apple’s own Books app. Bug if you’re going to use an ePub reader on your iPhone, we think Marvin is the best choice. Ever since the sad and sudden demise of Google Reader, Feedly has been the go-to application for RSS fans. Their dark mode is excellent a legible. And unlike Reeder, Feedly is free. It’s also basically required for modern RSS usage, so if you dig RSS, you almost certainly have an account already. Check out their own app: it’s better than you might expect! 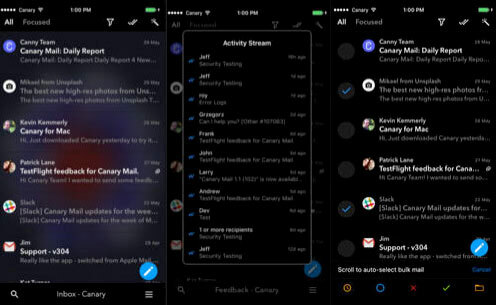 Canary Mail is an excellent email app for iOS, and their true black dark mode is a beautiful sight. 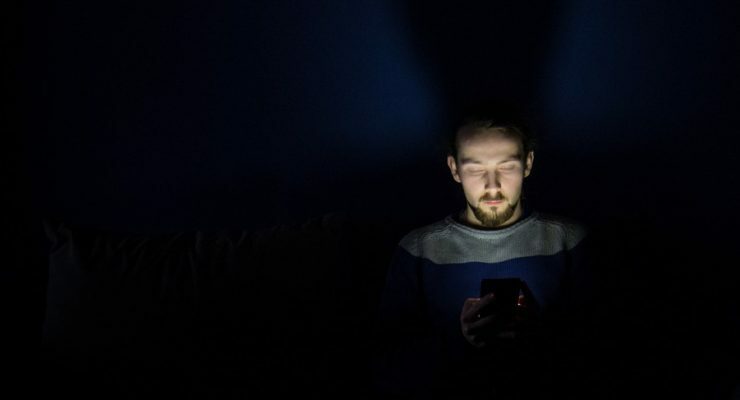 They’re one of the few email applications to offer a full black dark mode, making it especially appealing to late-night emails and evening avians. 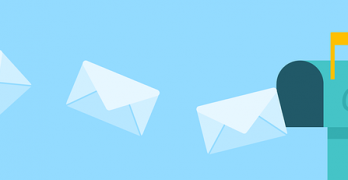 The application also includes encrypted emails via PGP and built-in read receipts. 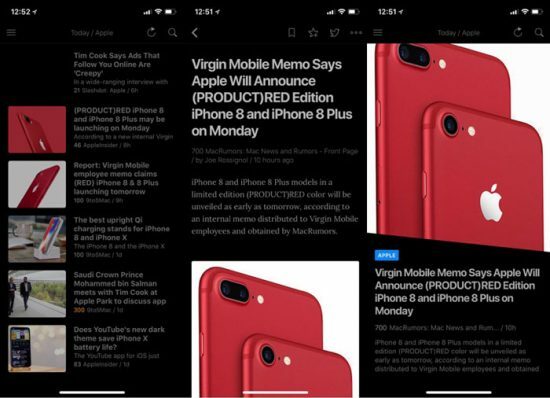 You can find more awesome dark mode applications from Dark Mode List, a search engine that surfaces dark mode applications for any platform.